Make reservation for your kidz by clicking here. Contact us for your custom package by clicking here. Need help with reservation, please call us at 1-855-KIDZJET. 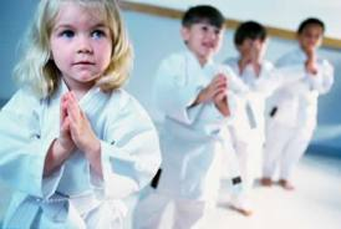 We offer variety of packages and deals based on parents/schools needs. For Parents we provide convenient weekly and monthly packages. For schools we provide incredible group packages. You can track and provide feedback thru our custom iPhone app.